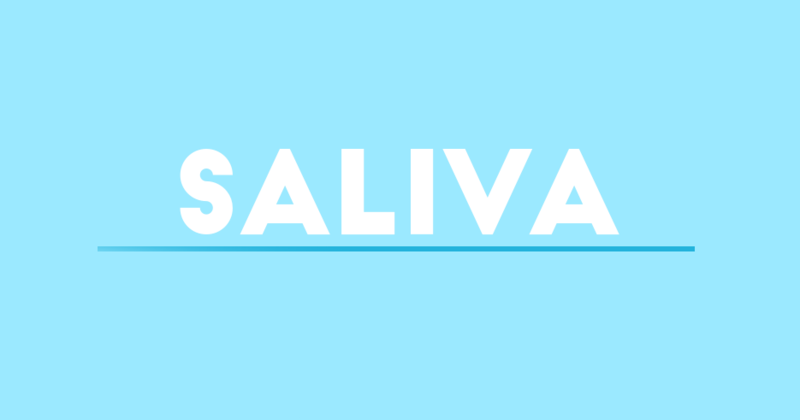 Saliva is a surprisingly big deal, especially when it comes to oral health. Saliva serves as a neutralizing agent in your mouth, it quiets enamel-eroding acids produced by bacteria in your mouth. It is your best line of defense against acids, sugars, and bacteria that aim to wear away your enamel. What you might not have known about saliva is that there are two types. The first type of saliva is stimulated saliva. This is the kind that appears in your mouth when you smell French fries, or when you bite into a delicious cheeseburger. It makes up 70-90 percent of the two to three pints (!!!) of saliva that we each generate daily. It looks like water, helps to break down starches and balances the pH in your mouth. The second type of saliva is unstimulated saliva. It is the saliva that is always in your mouth, keeping it from drying out and wrapping itself protectively around the surfaces of teeth. It is necessary for our mouths, and while it may be less glamorous that the saliva that arrives when our favorite dinner is headed our way, it is just as important.